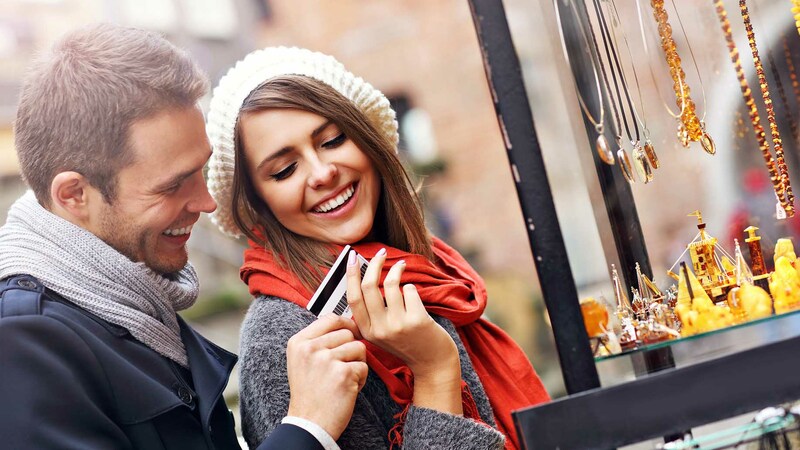 Millennials tend to be much more skittish about credit cards than previous generations. 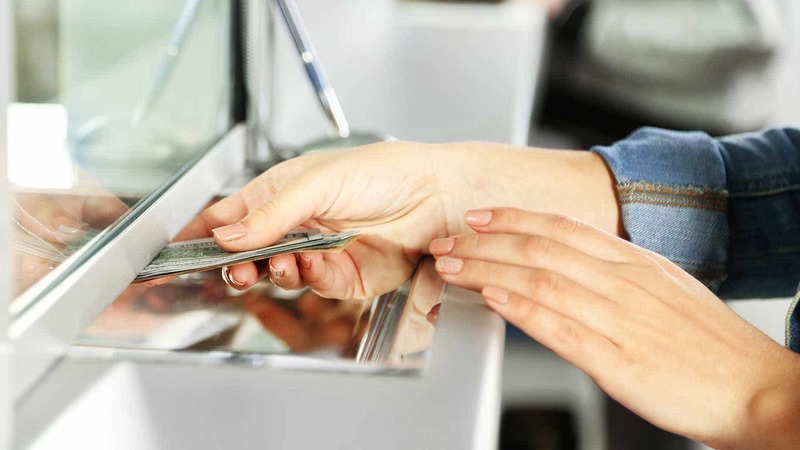 A 2016 Bankrate survey found that 33% of people under 30 had a credit card at all, compared to 55% of people aged 30 to 49 and 62% of those aged 50 to 65. These younger folks prefer to pay for their purchases with debit cards, mobile payment apps, or good old-fashioned cash. If you’re one of these cautious Millennials, these habits are helping you in one way: You’re much less likely than previous generations to get in over your head with credit card debt. The big downside is that avoiding credit cards makes it much harder to build up a credit history. Without a strong credit score, you could find yourself in trouble when it comes time to apply for a mortgage or a car loan. 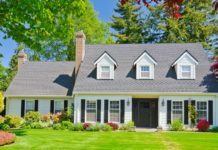 You probably won’t be able to get the most favorable loan terms, and you might not even be able to qualify for a mortgage at all. And even if you’re not thinking about becoming a homeowner yet, having a good credit score makes it easier to get a job, rent an apartment, and qualify for the best deals on auto insurance. For credit-wary Millennials, financial articles aren’t much help. They tend to recommend using a secured credit card or a student credit card to establish your creditworthiness. That’s not very useful advice if your goal is to stay away from credit cards completely so you can’t get into debt. However, there are a few strategies for building credit that don’t involve applying for a credit card. They’re not as simple as simply getting a card and paying it off every month, but they can help you build the good credit you’ll need later in life. Here’s one you may have heard before: If you have any bills you pay regularly, such as cable, phone, or utilities, paying those bills on time can help you establish credit. 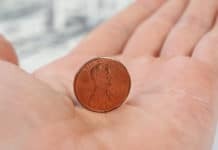 However, what you may not have heard is that it’s not enough to simply pay these bills month after month – you also have to take steps to make sure those payments are being reported. Back when I was in college, I was – like many Millennials today – anxious to avoid getting entangled with credit cards, but I was also keen to build up a good credit rating so I’d be able to get one later on. So, I made a point of getting the telephone line in our dormitory suite set up in my name and paid the bill religiously. Yet, to my surprise, when I applied for my first credit card after graduation, I was told I didn’t qualify because I had no credit history. What no one had told me was that monthly payments like my phone bill don’t automatically get reported to the three major credit bureaus – Experian, Equifax, and TransUnion. You have to contact the providers first and request that they report these payments. They’re under no obligation to say yes, so this method doesn’t always work. However, if they agree, paying those bills on time every month is a good way to build up a solid payment history, which counts for 35% of your total credit score. If your providers aren’t willing to report your payments, you can still get credit for them by going to an alternative credit service, such as PRBC. This free service tracks your payments on bills like rent, phone, utilities, insurance, and subscriptions, and uses them to create an “alternative credit score.” PRBC’s scores range from 100 to 850, with a score over 750 showing that you’re responsible with your money. Most lenders only consider traditional credit reports when making loans, so an alternative credit history won’t help you as much as a traditional credit score. However, PRBC claims there are about 8,500 lenders nationwide that use its scores. A nontraditional credit report can also help you when financing a car or another large purchase, such as furniture, jewelry, or electronics. 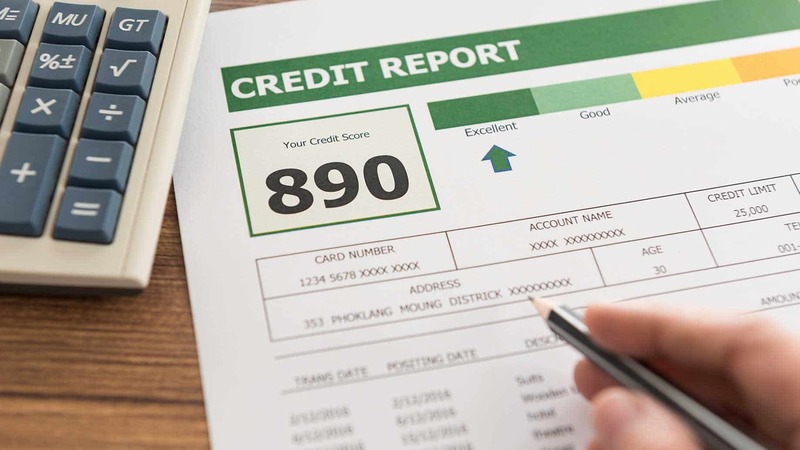 Many landlords are also willing to consider these alternative scores in lieu of a traditional credit score as proof that you’ll be a responsible tenant. Rental Kharma. This service contacts your landlord each month to confirm that you paid your rent on time, then passes that information along to TransUnion. It’s only available if the apartment you live in is run by an accredited property manager who handles at least 50 rental units. It costs $25 to enroll in Rental Kharma and $6.95 per month to report your payments. You can also report past rent payments – going back up to two years – for $5 each. RentTrack. RentTrack is a go-between service. You make your rent payment online to RentTrack, and it passes the payment along to your landlord. It also reports the payment to all three major credit bureaus. It’s available to all renters, whether your landlord is registered or not. The cost is $6.95 a month, with a discount available if your landlord is registered. RentTrack doesn’t currently offer a system for reporting past payments, but it plans to offer one soon. PayYourRent. PayYourRent is an online payment service for renters. It’s free to use, and it reports your rent payments to all three credit bureaus. However, you can only use this service if your landlord has a paid account with the site. One type of loan you can usually get without having to go through a credit check is a federal student loan. 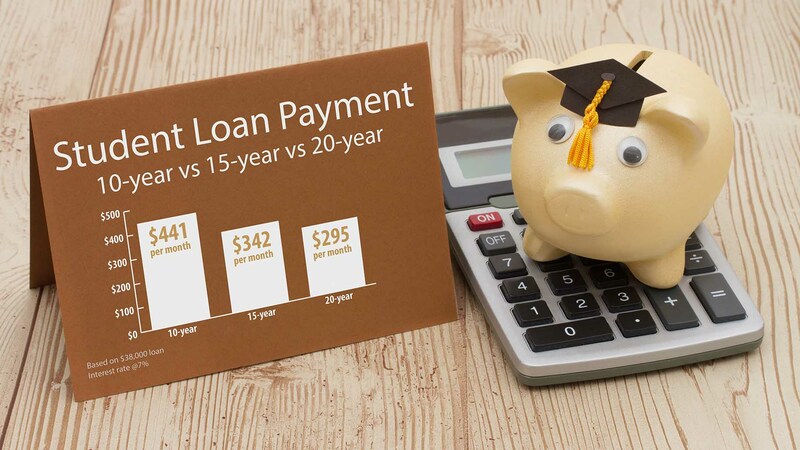 The major credit bureaus generally treat student loans as installment loans, just like a car loan or mortgage. That means making regular, timely payments on your student loan can help you establish yourself as a responsible credit user. If you have to defer your student loans, don’t worry: Putting off the payments won’t damage your credit score. Of course, the payments won’t help your score until you start making them, but the deferment won’t hurt you either. However, defaulting on student loans is a very different matter. A default strikes a serious blow to your credit score and wreaks havoc with your finances in general. It could even hinder your ability to get a job – which in turn will make it harder to pay back the loans in future. In short, you should avoid it at all costs. If you don’t have any student loans, there’s another way to borrow money without an established credit rating. It’s called a credit-builder loan. This type of loan is like a secured credit card in reverse: Instead of putting money into an account up front and borrowing against that account, you make regular payments over time and get the money at the end. A credit-builder loan is actually a loan in name only, because the bank doesn’t give you any money up front. Instead, it deposits the money you’ve “borrowed” in a special account set aside for you. However, you don’t get access to this account until after you’ve finished making all the payments. Think of it as the financial version of buying a product on a layaway plan. If all you got at the end of the loan term was the money, this would be a terrible deal. You could just pay the same amount each month into a savings account instead, and the bank would pay you interest instead of collecting interest from you. However, with a credit-builder loan, you get an added benefit: Each time you make a payment, the bank reports it to the credit bureaus. Borrowing as little as $100 for six months, and paying it off on time, can boost your credit score by around 35 points, according to NerdWallet. Even though credit-builder loans are essentially risk-free for the bank, not all banks offer them – or have even heard of them. You’re more likely to be able to get one from a community bank or credit union. If you can’t find one of these in your area, try Self Lender, which offers this type of loan online. Even if you don’t have – or want – a credit card of your own, you can still get credit for using one responsibly. If you have a friend or family member who’s willing to make you an authorized user on their card, you can “piggyback” on their payments to build up your own credit history. As an authorized user, you get a credit card linked to the other person’s account, but with your name on it. You can use this card as if it were your own, but you’re not responsible for paying the full bill. Of course, you should still agree to pay the main user back for any charges you make on the account. Becoming an authorized user is also a handy way to get access to a credit card for occasional use if you can’t qualify for one on your own. In fact, you don’t even have to be an adult to do it. Adding their children to their credit card account is a common way for parents to build credit for their kids. There are two things you need to check on before becoming an authorized user on someone else’s account. First, make sure that the card in question actually reports authorized user activity to the credit bureaus. If it doesn’t, the charges you make on the card won’t do a thing to help you build credit. Second, make certain that the person whose card you’re borrowing is responsible about using it. You’re looking for someone who has had a credit card for a while, uses a fairly small portion of the available credit, and always pays the bill on time. That way, the main user’s good credit habits will also reflect well on you. If the main user regularly maxes out the card or makes late payments, those bad habits will cause your credit rating to suffer as well. No matter which method you use, you need to follow good credit habits to build up a decent credit rating. Simply taking out a loan or borrowing someone else’s credit card won’t help you unless you also prove that you can use a credit card responsibly. The biggest share of your credit score is based on paying your bills on time. This means all your bills, including rent, utility payments, credit cards, and loans. Whatever you do, don’t let any bill become so overdue that it goes to a collection agency; that will seriously damage your credit. The age of your accounts is also important. The longer you’ve had an account in good standing, the better it looks on your credit report. That’s why it makes sense to take out your first credit card or loan early in life so it can contribute to your credit as long as possible. It also means that if you become an authorized user on someone else’s card, you should choose the card that person’s had the longest, so the age of that account can work in your favor. Finally, make a point of checking your credit report regularly. This will give you a chance to spot and correct errors that could be damaging your credit. You can get a free copy of your credit report from each of the three major credit bureaus by visiting AnnualCreditReport.com. If you spread out these three free reports across the year, you’ll never have to go more than four months between checks, which means you’ll be able to find and fix errors as quickly as possible. Building a credit history, with or without a credit card, is a time-consuming process. You should expect to spend at least six months making regular, on-time payments before you have a solid enough credit history for lenders to trust you. However, the rewards of building up a good credit score make it worth the wait. In the long run, good credit can save you thousands of dollars in interest on a mortgage or any other type of loan you take out. It can also help you qualify for a job or an apartment, as well as help you get better deals on auto insurance and even cell phone contracts. That’s a list of benefits worth working for. Do you know of any other ways to boost your credit without using credit cards?